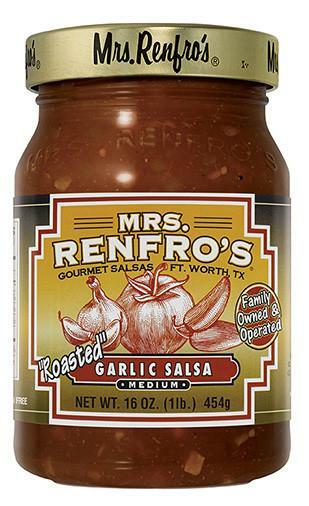 Award-winning salsas from deep in the heart of Texas. And it is getting to be that time of year for BBQ's and outdoor grilling! Wheee! 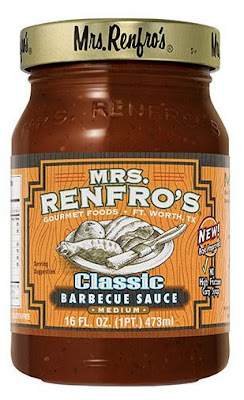 Everything's better with Mrs. Renfro's on it. 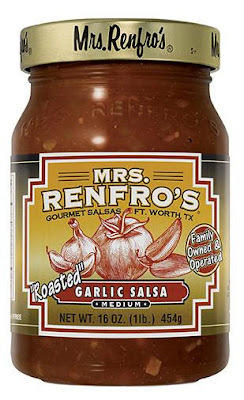 · Newest flavors are Craft Beer Salsa and Pumpkin. · Available in 3 varieties - Classic, Chipotle and Ghost Pepper. Check it all out at Mrs. Renfro's on Facebook, as well as Mrs. Renfro's on Twitter.